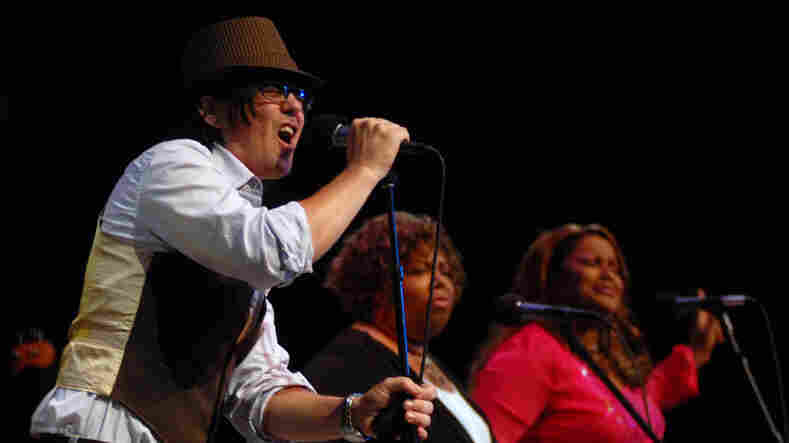 Mike Farris On Mountain Stage Mike Farris, formerly of the rock group Screamin' Cheetah Wheelies, turned to creating gospel music in 2004, with his album Salvation in Lights. Farris showcases his powerful melding of modern and classic gospel in this edition of Mountain Stage. 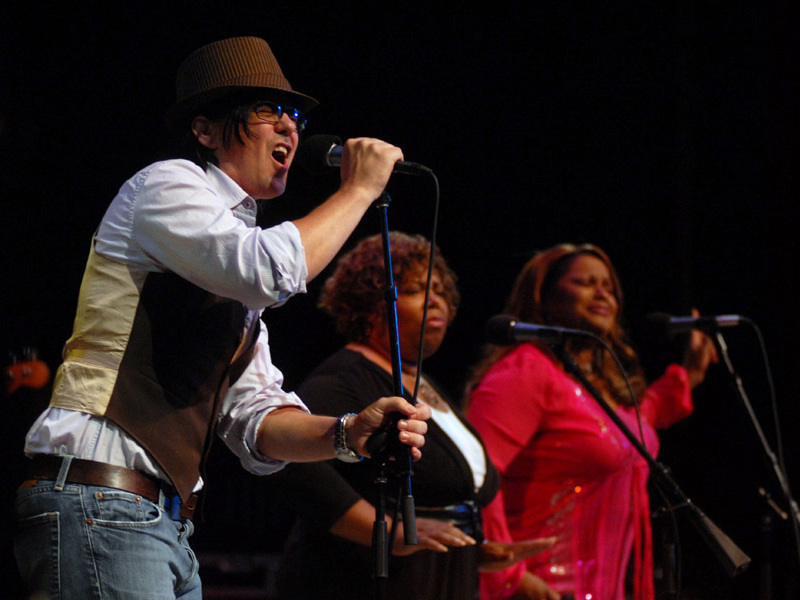 Mike Farris performed on Mountain Stage. "Can't No Grave Hold My Body Down"
"The Green, Green Grass of Home"
Mike Farris, formerly of the rock group Screamin' Cheetah Wheelies, first broke into the music scene when that band's self-titled debut enjoyed some radio success in 1994. The group's popularity fueled a life of excess that exacerbated Farris' inner struggles as a Christian. His conflicted lifestyle continued until 2004 when, standing at the graveside of a loved one, Farris decided that it was time to make a career-defining record. He reemerged on the music scene with Salvation in Lights, a powerful mixture of modern church songs with the classic gospel of his upbringing, penned by Farris himself. His pure, soulful vocals have been making believers out of many, including Birthplace of Country Music Alliance executive director Fred McClellan, who suggested that Mountain Stage host Larry Groce invite Farris as a guest for this taping in Bristol, Tenn./Va. Shortly thereafter, Farris was awarded the New Emerging Artist of the Year award at the Americana Music Honors and Awards in Nashville. Farris is accompanied here in live performance by Ann and Regina McCrary, daughters of Fairfield Four founding member Rev. Sam McCrary, and the Mountain Stage band. This segment originally ran Oct. 17, 2008.